Apple today launched a new, entry-level 16 GB iPod Touch for $219 and also dropped the price for the 32 GB and 64 GB versions, available now for $269 and $319, respectively, in Canada. 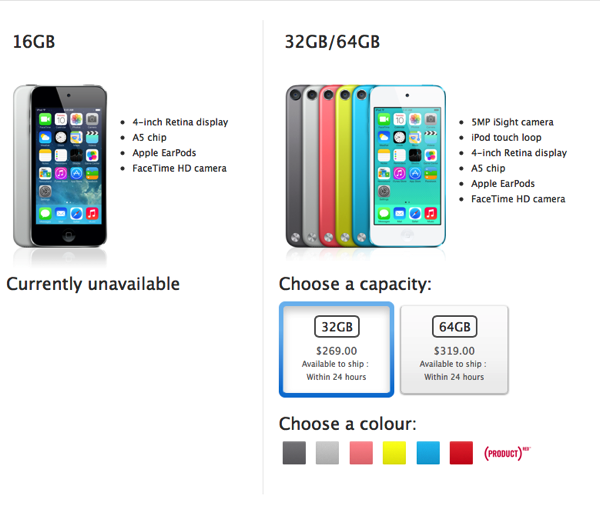 The new iPod touch is available in six different colours. The news comes hot on the heels of reports claiming an imminent product refresh. 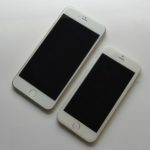 The 16 GB model is equipped with the same 5 MP iSight camera, 4-inch Retina display, and Apple’s A5 chip. Canadians, however, will have to wait until they can get their hands on the new affordable model, as it is currently unavailable in the online Apple Store. The other two models are available to ship within 24 hours, but the 16 GB model is currently unavailable. 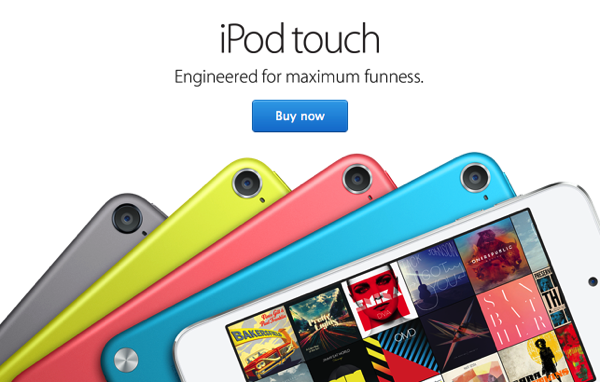 The iPod touch 16GB is available starting in the US today and worldwide in the coming days, in pink, yellow, blue, silver and space gray through the Apple Online Store, the press release highlights. The iPod Touch lineup received an update last year in June, when the 16 GB version launched without the iSight camera and in one colour only.